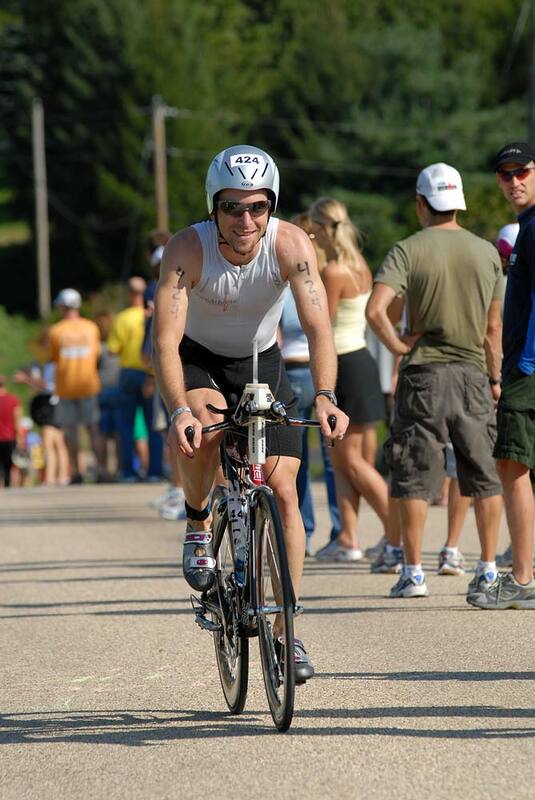 In 2002, I raced my first Ironman in Wisconsin. 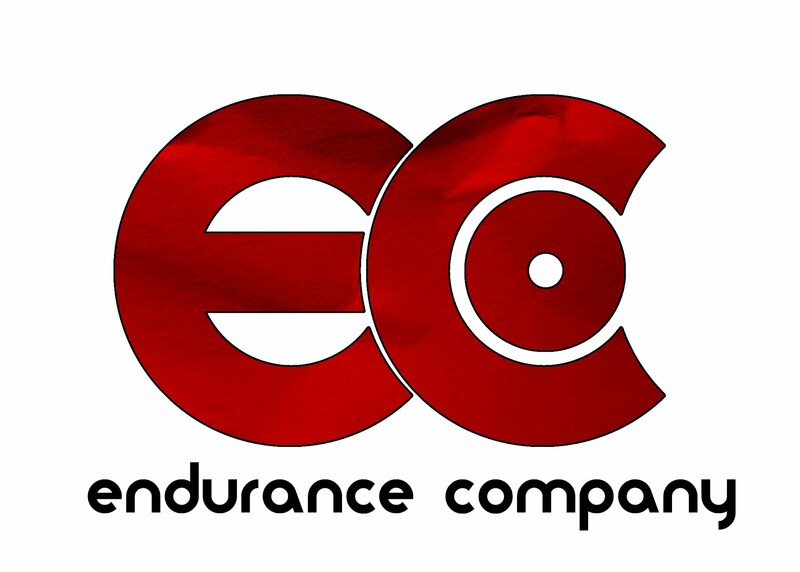 I was a year removed from a collegiate swimming and running career and overly confident about my Ironman prospects. I had an ok debut race, but in hindsight made many rookie mistakes. 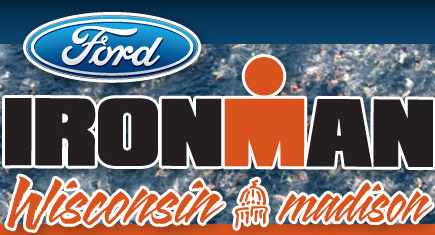 Fast forward 5 years and 3 more Ironman finishes and I came back to Wisconsin a much more experienced triathlete. This time around, I raced a very smart race, went sub-10, got on the podium and qualified for Kona. 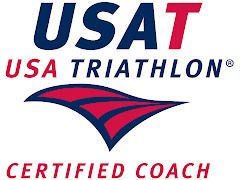 The strategies below also draw on my experiences as a USAT certified coach. Bottom line is that after a good deal of trial and error, I learned how to race the Ironman distance. Ironman race strategy is quite similar for any course. Many of the recommendations below could be successfully applied to any Ironman. I’ve tried to make note of a few things that are specific to Ironman Wisconsin. These notes and strategies are geared more towards first-timers than podium chasers. Googles: I keep both a clear and tinted pair for either cloudy or sunny conditions. Anti-fog sprays can help, but letting a little lake water into your goggles and keeping it there is the only sure-fire way to beat goggle fogging. Beginning with 2012 IM WI will only be a 1 loop swim. Soon after the swim exit there will be wetsuit strippers to help you get your wetsuit off. Try to have the top unzipped and then sit down in front of the volunteers and they will strip your suit for you. Helix- jog up if you are trying to qualify for Kona. Consider walking or a slow jog otherwise. This is not the place to try and make up time. Inside the terrace for T1. 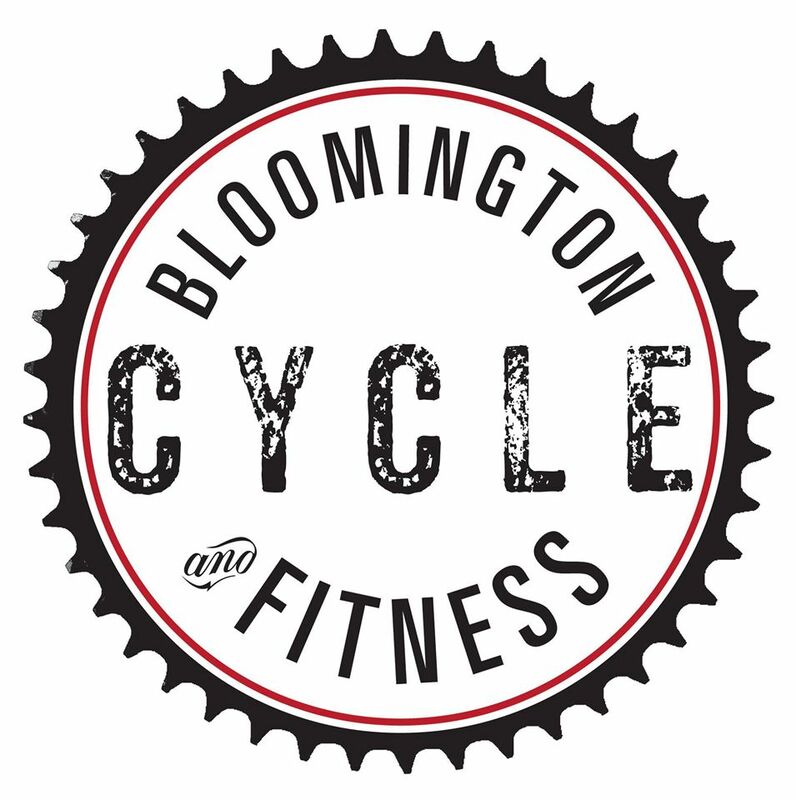 Don’t forget to have volunteers apply sunscreen before you get onto your bike! For those racing with a power meter your goal should be to average between 68-78% of your threshold power. Try to keep all hills at or under 100% of threshold. Weather: w/in last 5 years people have dropped out of IM WI for both dehydration/heat stroke and hypothermia! Be prepared! What goes in Special Needs? As IM run courses go, Wisconsin is not that difficult. One big hill (Observatory Dr) each loop. You should probably walk this unless you plan to run under 3:30. Even then you probably wouldn’t lose time walking the hill. 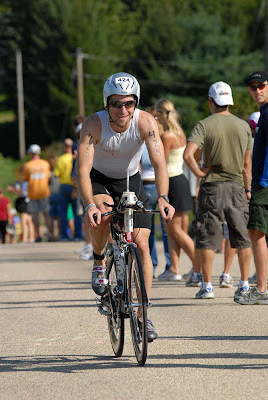 Smiling my way through IM WI in 2007!